NHS Professionals (NHSP) works in partnership with Harrogate and District NHS Foundation Trust to help manage the day-to-day temporary staffing requirements and the running of the internal nurse Bank. NHS Professionals is the preferred supplier to the Trust for the temporary staffing of nursing midwifery and theatre staff. Are you interested in a career within the NHS? Are you compassionate and caring with a keen commitment to improve patient wellbeing? Find out about out Care Support Worker Development Programme. NHS Professionals is looking to recruit Registered Nurses, Midwives, Healthcare Assistants and Allied Health Professionals across a range of wards and specialties including ITU, the Emergency Department and Maternity. If you would like to work at the Trust via NHS Professionals, please visit www.nhsprofessionals.nhs.uk and click ‘join us’ and then the green ‘continue’ button. You will need to complete all the required fields in the registration form displayed and then submit your application for screening by the NHSP team. Please be aware that you will need to have had three months’ experience in an NHS hospital in the past two years to apply. Healthcare Assistants who haven’t had any NHS hospital ward-based experience will need to have either a care certificate or NVQ level 2/3 in health and social care. 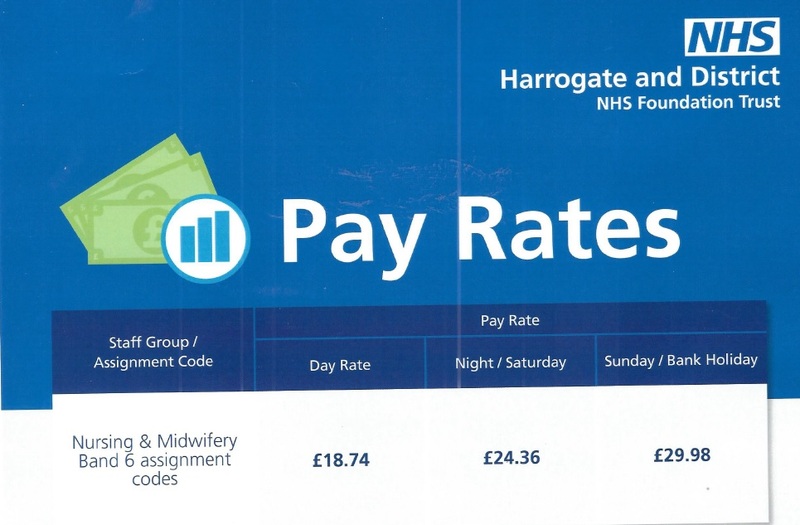 HDFT has reviewed the pay rates for Registered Nurses working additional hours through the Bank. The enhanced pay rates are now very attractive compared to both other trusts in the area and compared to agencies. The increased pay rates are effective from the 16 October 2017 and are detailed in the box below. 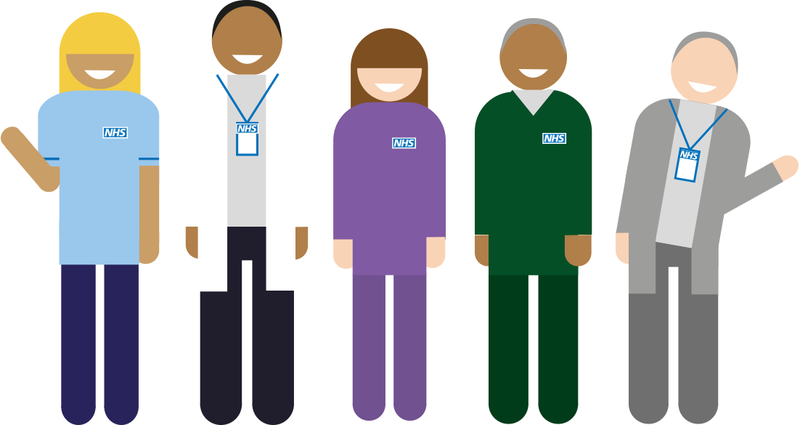 By working for NHS Professionals you can benefit from regular work suitable to your lifestyle commitments, competitive pay rates, weekly pay and holiday pay. Staring from the 3 September 2018 all substantive nursing and midwifery staff registered with NHSP via the online process will be paid at top of spine point 6. If you are already registered with the Bank, you can check for available shifts using the My: Bank application: https://bank.nhsp.uk/login or by calling the NHS Professionals Service Centre 0333 240 7552. HDFT and NHS Professionals would like to take this opportunity to say how much we value your commitment to working for the Trust.